VISIT HILTON HEAD LOCATION GO TO HILTON HEAD! VISIT OUR AMELIA LOCATIONGO TO AMELIA ISLAND! 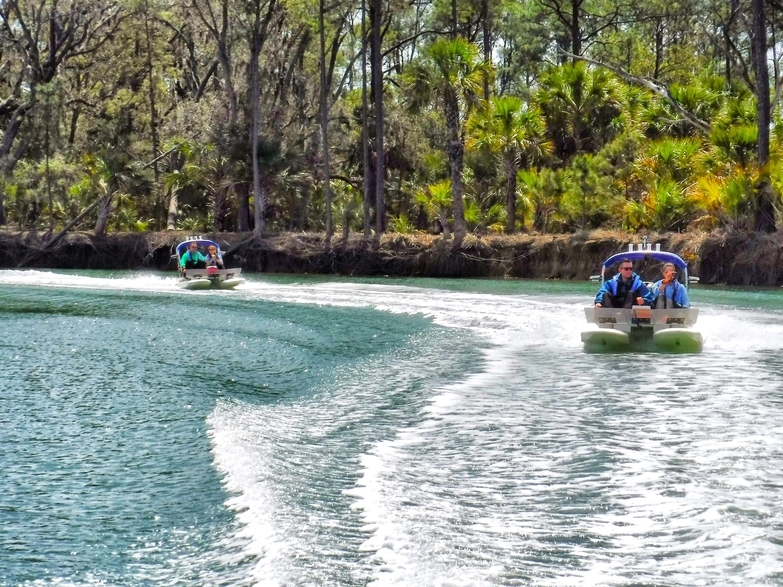 Backwater Cat Adventure is simply the best way to see Hilton Head Island and Amelia Island's beauty and nature. To see our schedule or book a tour now, choose one of the location buttons below! Read Our Trip Advisor Reviews! Hilton Head Island features 12 miles of beautiful beaches with just over 69 square miles of land. In addition to the island, our Hilton Head Island boat tours explore miles of untouched backwaters where you are sure to spot dolphins, rare birds, sting rays, and much more . Our Hilton Head Island boat tour also visits beautiful architecture and landmarks around Hilton Head. Amelia Island is one of Florida's most beautiful and pristine islands. The island is 13 miles long and 4 miles wide. Nearby Cumberland Island is one of the places in the USA you will find wild horses. Backwater Cat Adventure Amelia navigates the beautiful backwaters showcasing dolphin, wild horses, beautiful architecture, and much more. Backwater Cat Adventure provides adventurous boat tours through Amelia Island and Hilton Head! Our boats or as we call them “Craigcats” have a 25hp motor providing endless fun for the whole family. This interactive adventure includes an experienced Backwater Cat Adventure tour guide that will keep you and your guests feeling safe and giving you fun facts about the area during the boat tour. Our adventures usually last for a few hours so come prepared to see some beautiful wildlife and enjoy the sea life that Northeast Florida and Hilton Head Island provides. Backwater Cat Adventure Boat Tours only employs top quality guides with years of experience in boat tours. We have a perfect safety rating and adhere to all boat safety laws and regulations. Safety is our number 1 priority. With our years of experience with well over 20,000 customers, we have multiple routes that ensures maximum customer satisfacion and adventure. We are passionate about our surroundings and is the main reason we operate a boat tour company in Hilton Head and Amelia Island. We love our customers and our islands. 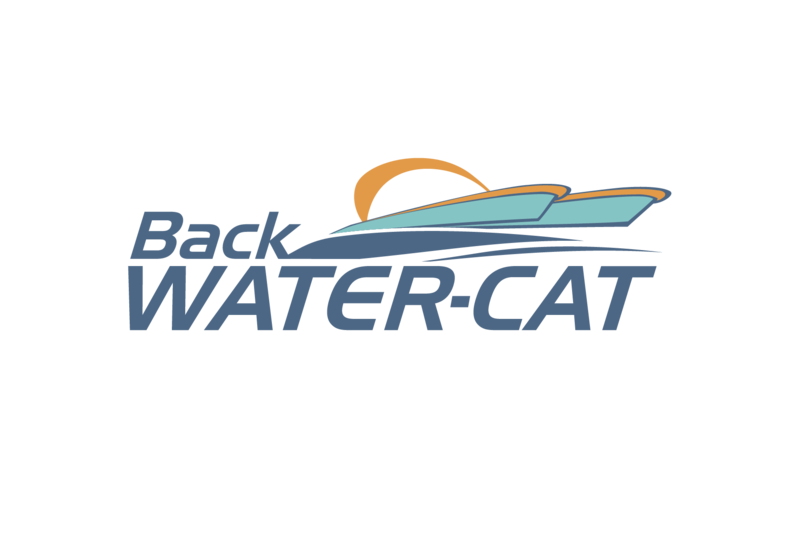 Backwater Cat Adventure features 2 seater boats that are designed and built by Backwater Cat Adventure. Backwater Cat Adventure has 2 locations with more to come. We will be adding locations soon. Both locations are convenient to both Hilton Head & Amelia Island. We have been a top rated TripAdvisor company for for more than 2 years with well over 900 Five Star reviews. In addition to Trip Advisor, Backwater Cat Adventure has been featured in SC Travel Guide, HGTV's Show Island Hunters, and multiple travel publications. Backwater Cat Adventure was built and designed by Chad Freeman | Backwater Cat Adventure owns all rights to content within this website. © 2018 Backwater Cat Adventure. All rights reserved.